Since 1957, the team at Keystone Volvo Cars of Doylestown has been putting Pennsylvania residents in the driver's seats of some of the most innovative cars on the road today. Volvo vehicles are ever-evolving and becoming more advanced with each new model year, which means the team at our Delaware Valley Volvo dealership is always at the forefront of innovation. 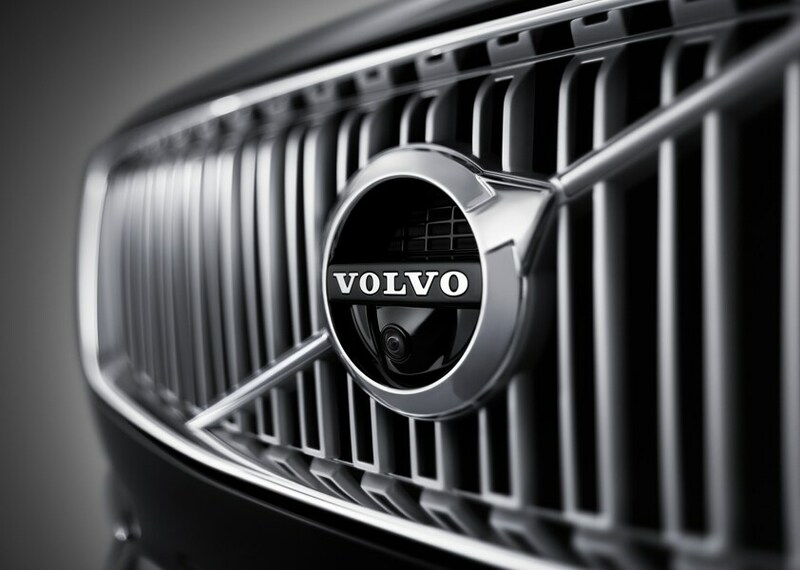 We take pride in the host of modern vehicles available in our showroom, and make it our business to provide you with a customer-service experience commensurate with the finely-crafted new and used Volvo models we sell. 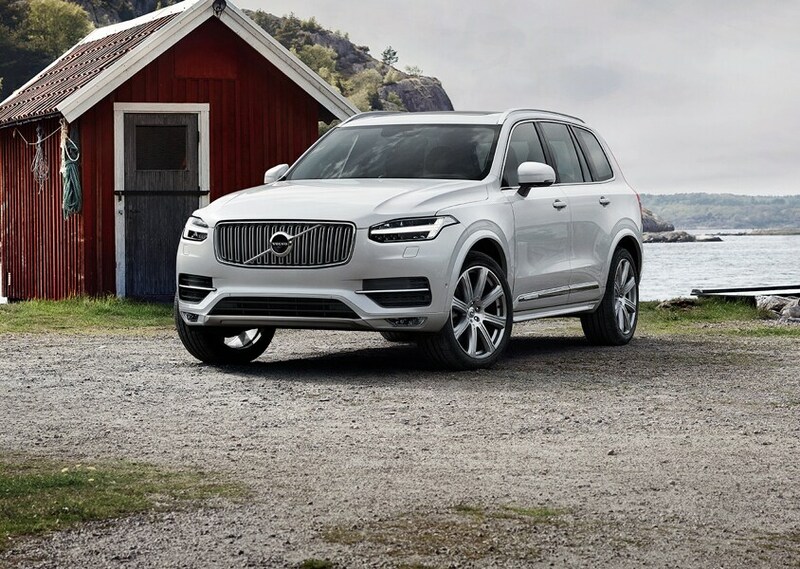 When you come to our family-owned and -operated Volvo dealership, you'll find an expert sales team waiting to help you make an informed decision. 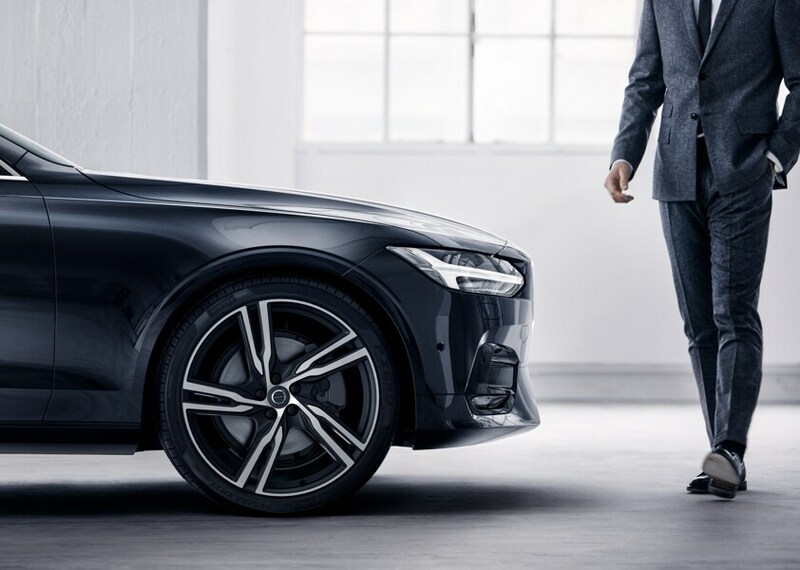 If you're in the market for a new 2019 Volvo, they'll direct you toward something sleek and stylish, like the new S60 or S80 sedan. If you prefer a SUV loaded with safety features, they'll show you the new XC60 and XC90, perfect for families on the go. And for those seeking a refined, safe vehicle on a budget, we have plenty of pre-owned and Certified Pre-Owned Volvo models, too, as well as used cars from other top makes that are in excellent condition. In addition to our courteous, attentive salespeople, you'll also find that our Volvo dealership near Warrington has a team of kind Volvo finance experts who will gladly help you get the lease or loan you need to drive home happy. Even miles down the road when you need assistance, you'll still find that our dealership can take care of your automotive needs. We have a strong Volvo service department that keeps extended hours, so we're always here when you need maintenance or repairs. Plus, if you ever require OEM Volvo parts to ensure your car or SUV remains in top condition, our parts team can order the ones you need. 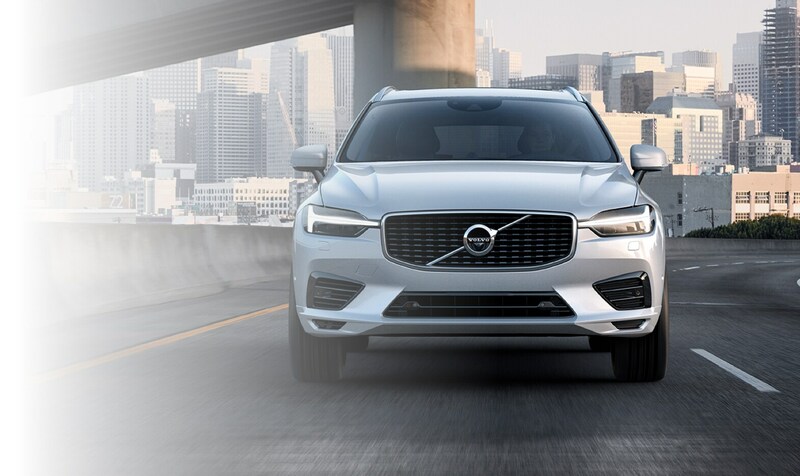 Our Volvo dealership at 235 S. Main Street in Doylestown, PA, is centrally located for drivers from Buckingham, Warminster, and Jamison, and we proudly welcome those from surrounding Pennsylvania communities. Stop by today, and let our family help yours!